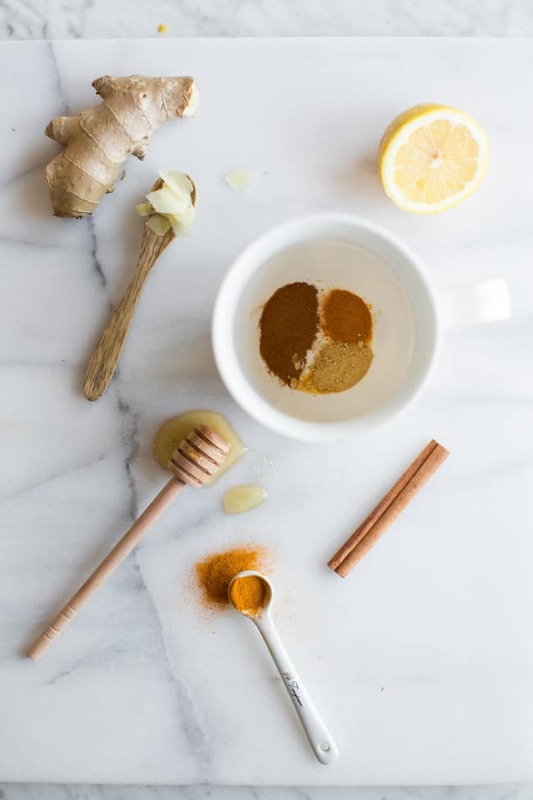 Especially when combined with raw honey, ginger is an effective remedy for cold and flu symptoms, and it can even be used topically to kill bacteria and promote wound healing. Colds usually start with an annoying tickle in the throat. This ginger, honey, and cinnamon tea is meant to soothe your throat but it’s also really yummy to drink just because. 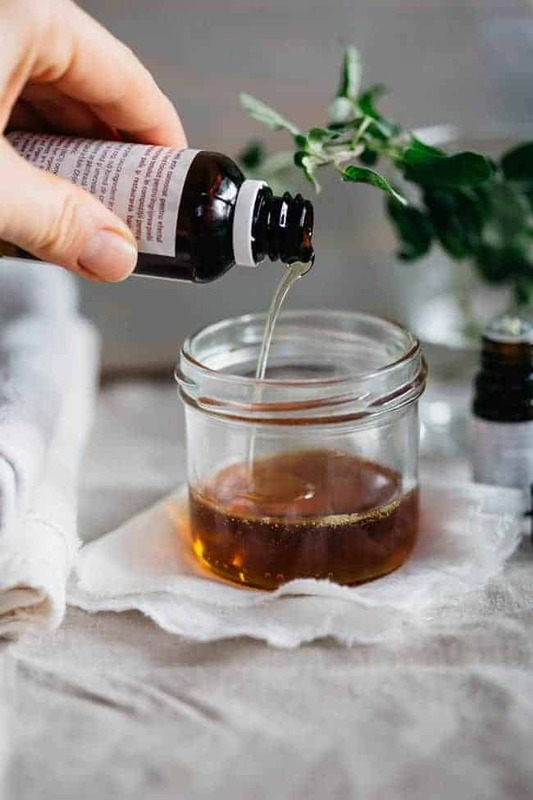 Which essential oils are best for fighting a cold? 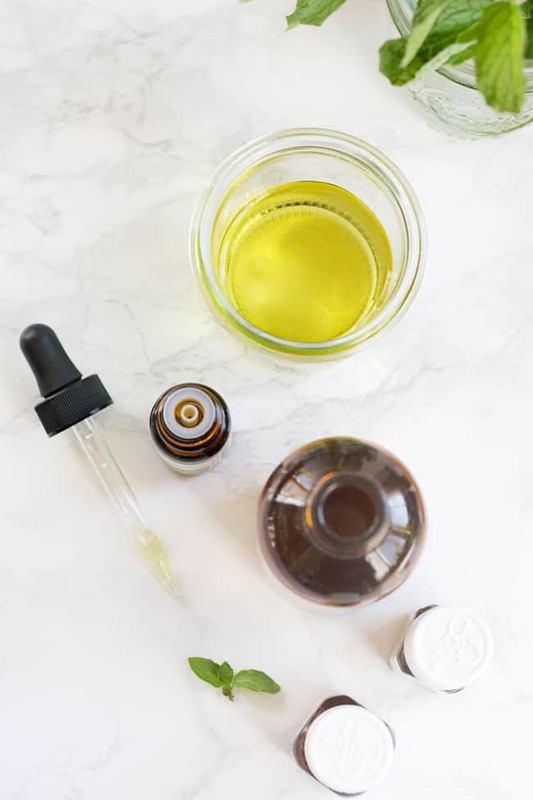 From peppermint to lavender, we share the most effective ways to use essential oils to relieve those dreadful symptoms. 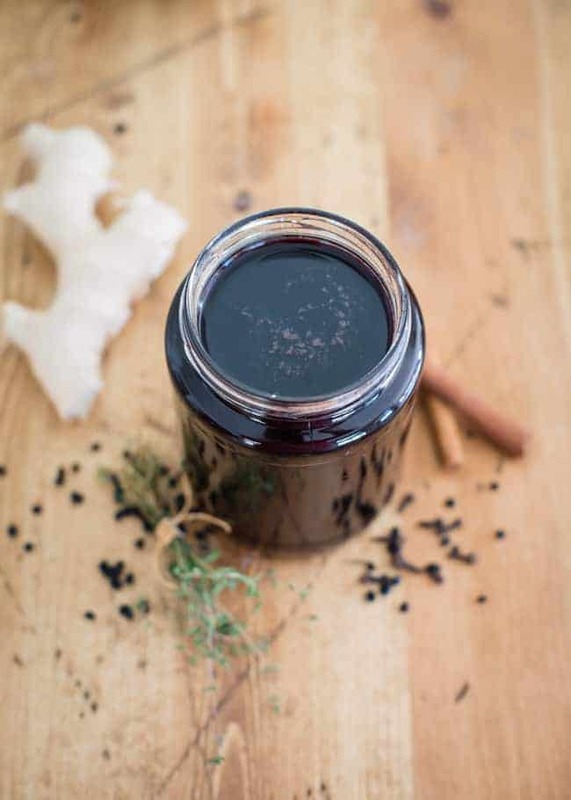 Use elderberry syrup preventatively once a day during the cold season. Rich in vitamin C and anti-inflammatory properties, elderberries have been used for flu and sinus infections for a very long time. Steam inhalation is the easiest way to relieve congestion – even taking a hot shower helps! 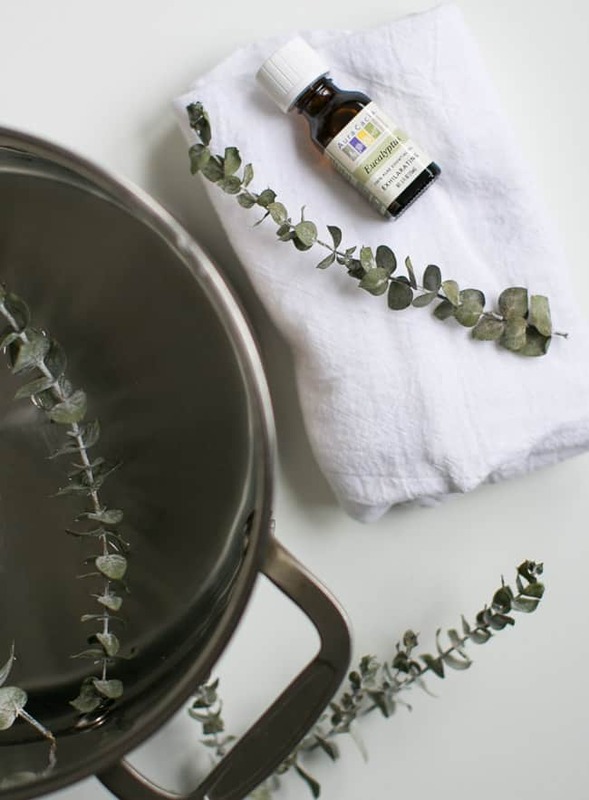 For a stronger, faster effect, use fresh eucalyptus, a natural decongestant with anti-inflammatory properties. Coughing is one of the symptoms that tends to linger for a long time, even when you feel healthy otherwise. 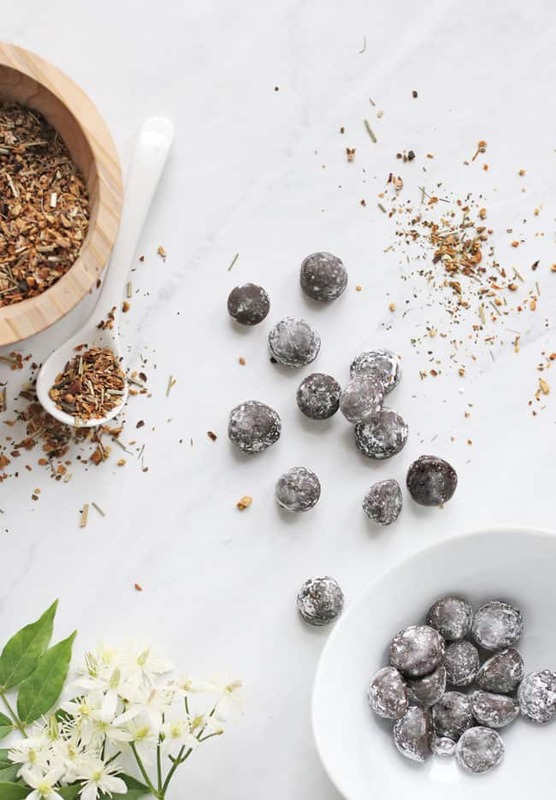 Instead of opting for sugar-packed store-bought cough drops, make your own with honey, ginger, and lemon. Massage this natural vapor rub onto the chest, back, and feet to breathe easily and get a good night’s sleep.